What Do Your White Blood Cells Have to Do With the Flu? 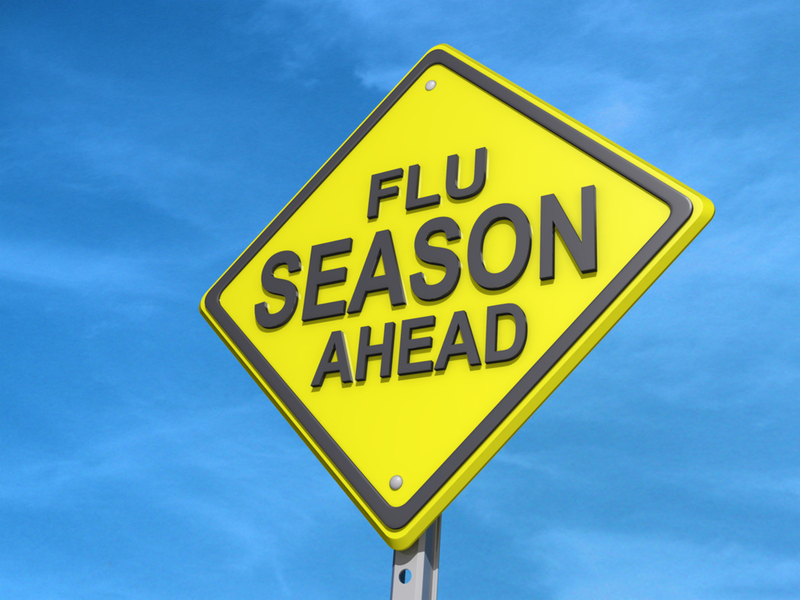 High-Dose Flu Vaccine: Is It Always Better? High-dose influenza vaccine is 24 percent more effective than the standard-dose vaccine in protecting people ages 65 and over against influenza illness and its complications, according to a study led by Vanderbilt University Medical Center in Nashville TN and published August 13th 2014 in the New England Journal of Medicine (NEJM).